1935 Ford Pickup, V8, manual trans, drive anywhere! 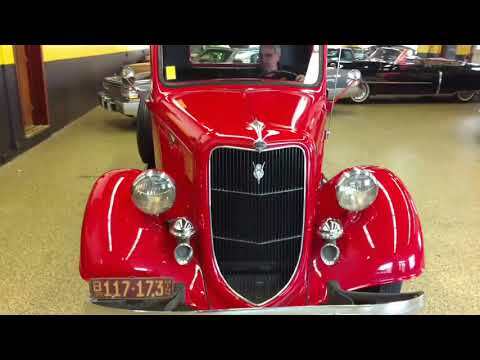 Take a look at this excellent looking, running and driving 1935 Ford Pickup! This truck came to us just as you see it and wow does it look great! Original Flathead V8 and manual transmission power this truck and it seems to be nice and solid as well! The wood in the bed has obviously been redone as well and looks great! This truck truly will sell itself! If you have questions, please email or call 507-386-1726. TRADES/OFFERS considered as well!